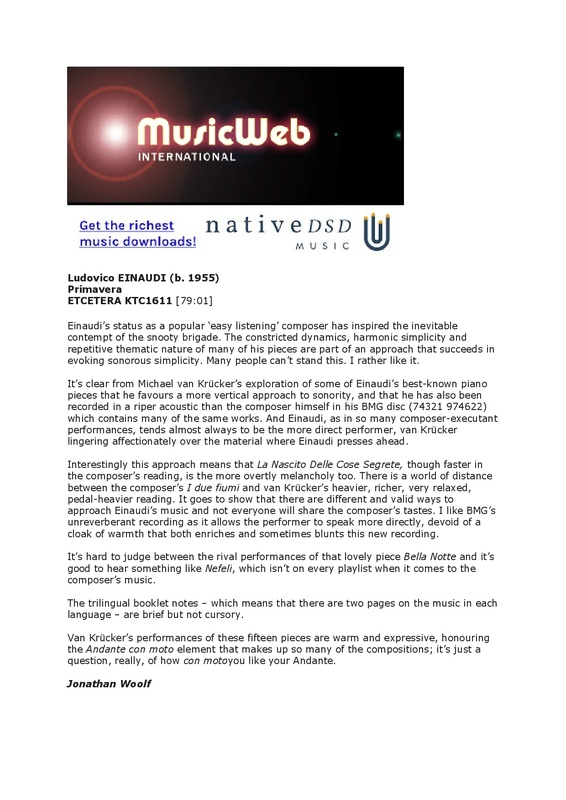 The performance of this overwhelming programme is a tremendous celebration from beginning to end... ... infectious musicality... ... sparkling... ... romantic without being heavy, as elegant as Mozart." 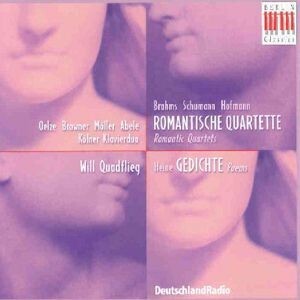 "... brilliantly light and sparkling, full of life and played with a sensitive touch, a charm in the phrasing and an ease that make these works-some of them performed only rarely-a subtle pleasure to listen to." 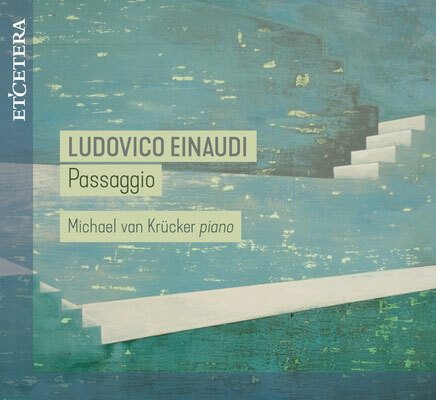 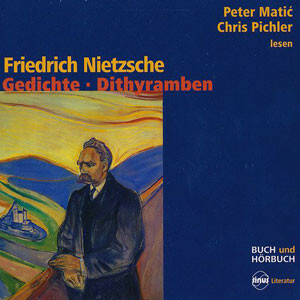 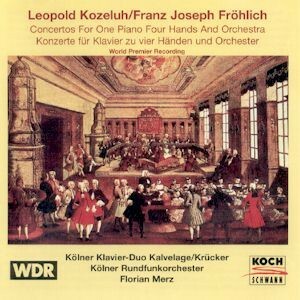 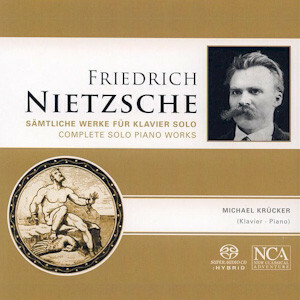 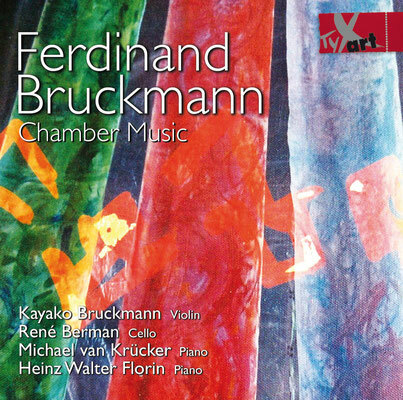 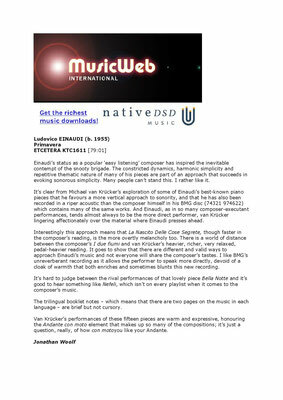 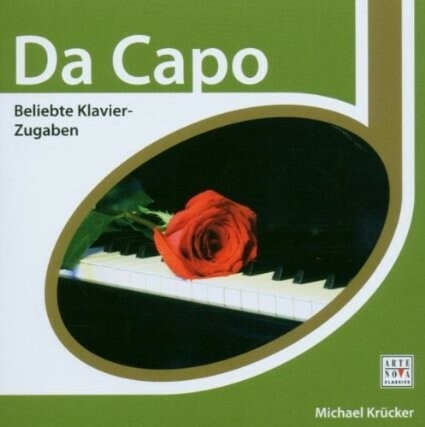 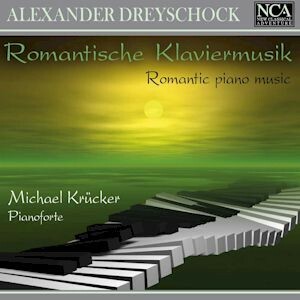 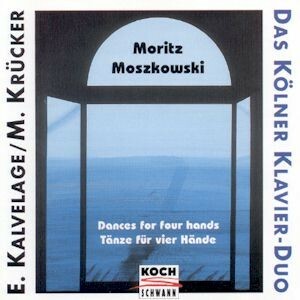 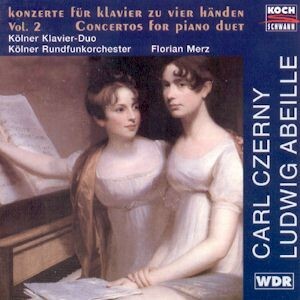 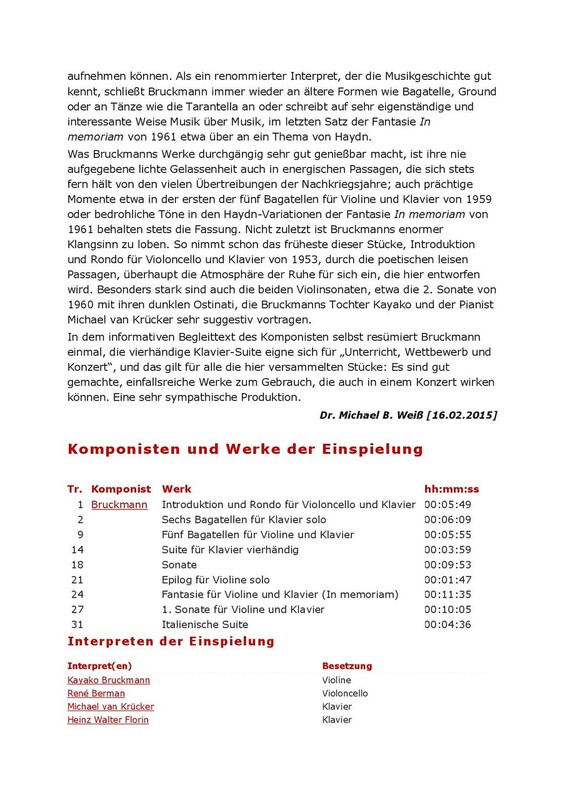 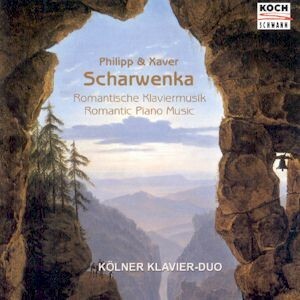 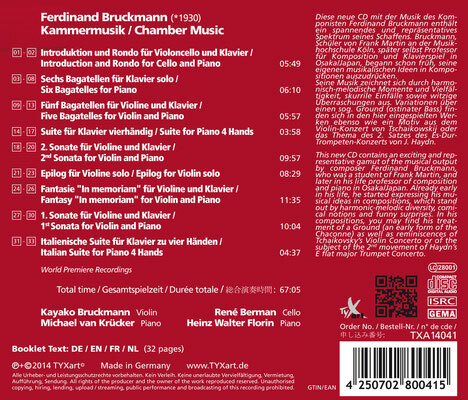 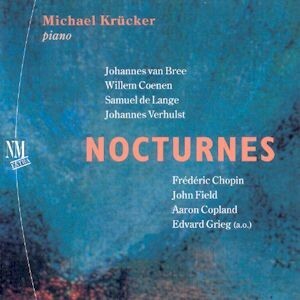 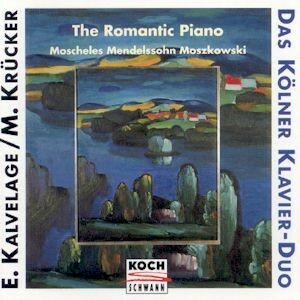 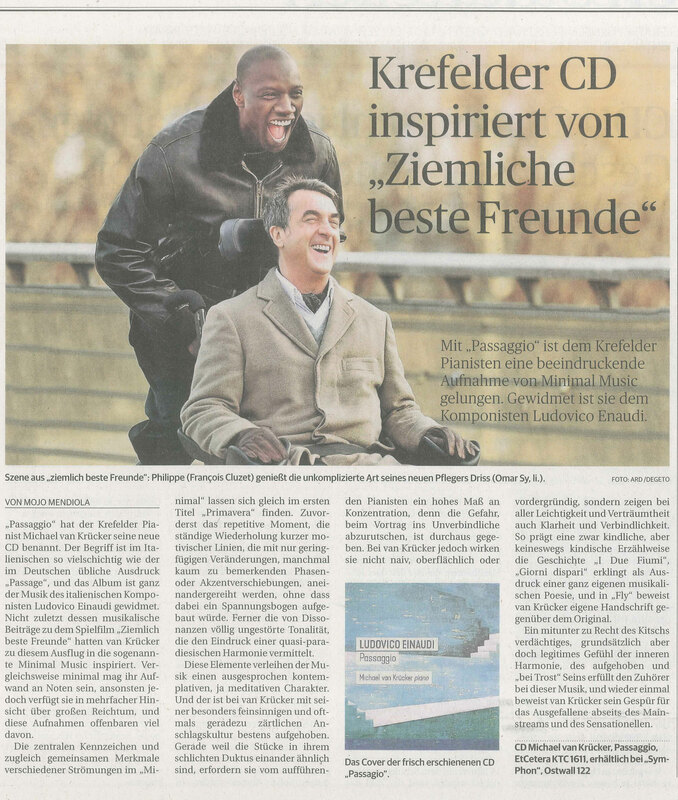 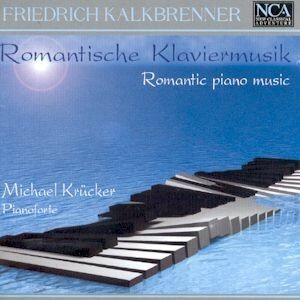 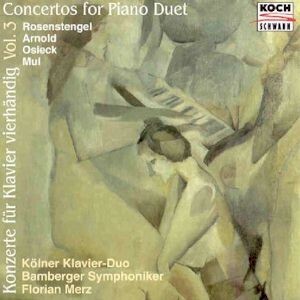 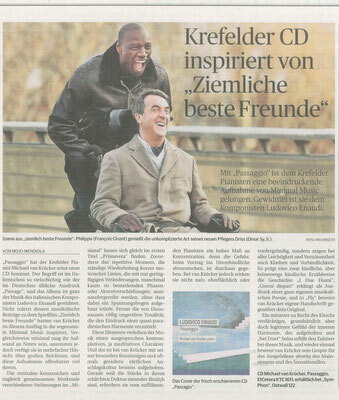 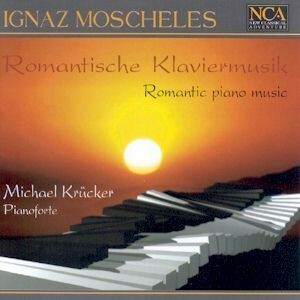 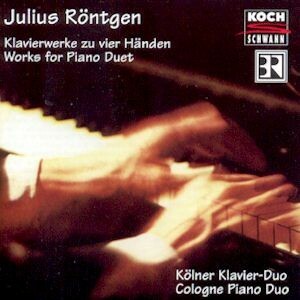 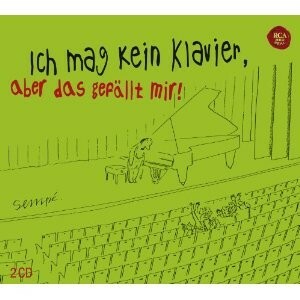 "Unusually balanced, the pianists Elzbieta Kalvelage and Michael Krücker. 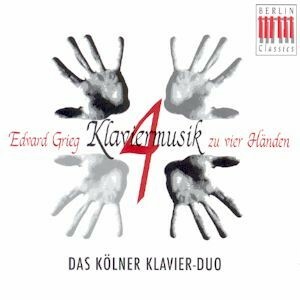 The Duo fascinates the listener because they have the same dynamic energy in their touch and they play, as it were, in one breath, with the same phrasing, so much so that the ear cannot tell them apart." 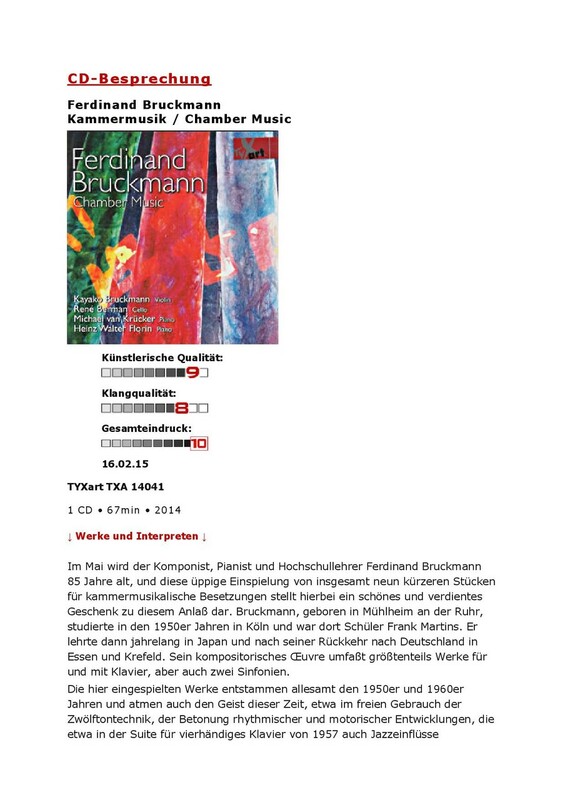 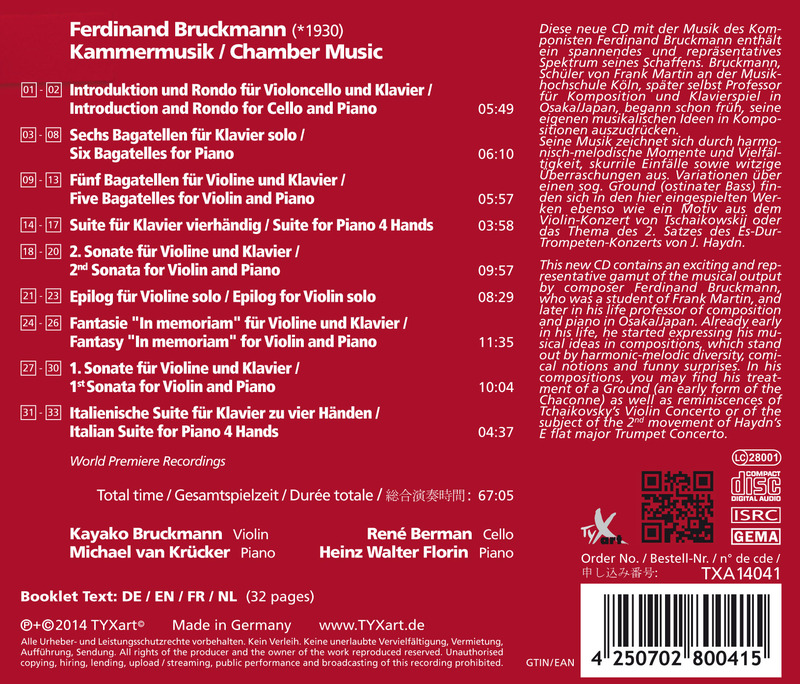 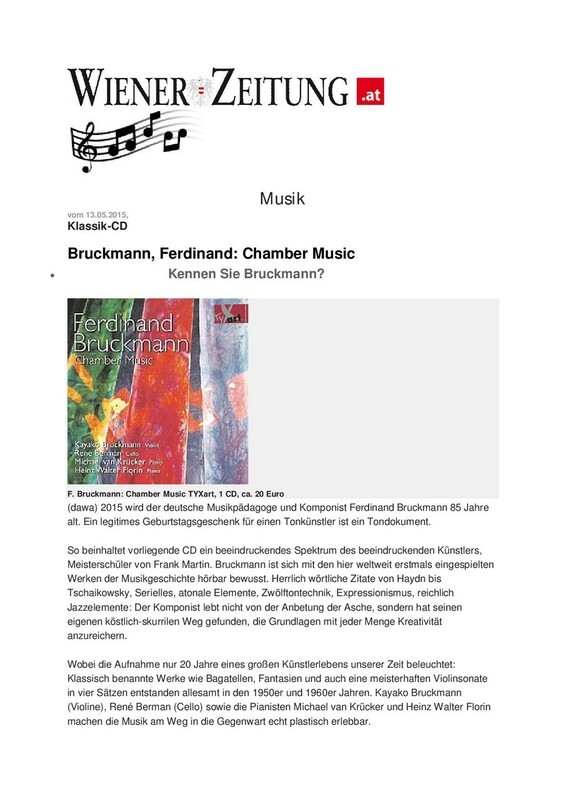 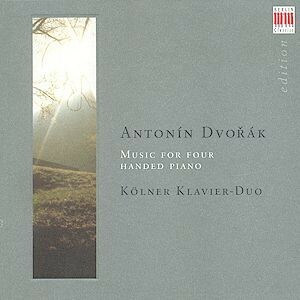 "The Köln duo plays with its usual unanimity of ensemble, healthy musicality, sixth sense for textural variety, and loving preparation from top to bottom. 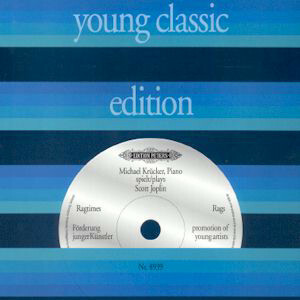 In sum, this is a must-have for lovers of keyboard rarities and for piano-duet mavens perpetually on the lookout for undiscovered four-hand treasures."